Russian officials are planning to deport foreigners - from African and Asian countries - to the end of March - who have taken advantage of a temporary visa granted to fans. 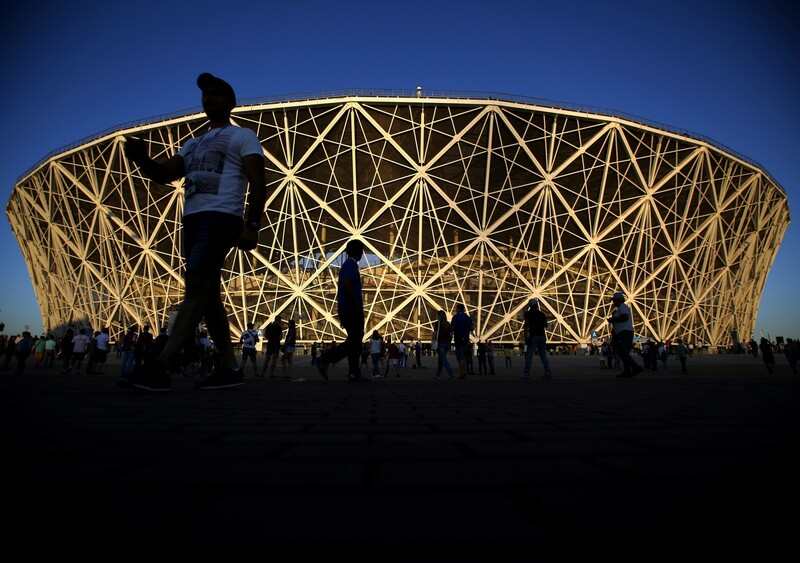 Eight months after the end of the World Cup in Russia, thousands of foreign fans still remain in the host country of the world. According to the Russian authorities, about 5,500 people who entered the country with a Fan ID - an official document that exempted visas for those who bought tickets for the tournament - are still there illegally and will therefore be deported . The vast majority are men from Nigeria (most), Bangladesh, Cameroon, Sudan, Pakistan and Yemen, among other countries. 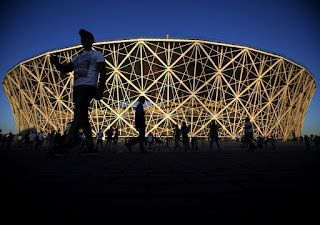 Many traveled with the sole intention of attending the championship, but others "expected to get asylum and stay in Russia permanently, or travel to Europe and apply for asylum there," Evgeni Yastrebov, immigration adviser to the Civic Assistance, an organization that works with refugees in Russia. But, according to Yastrebov, they have not been able to go to Europe because they are not able to cross the border. Their situation is complex: on the one hand, they do not want to go back, but on the other, they do not have the resources to be self-sufficient. They also do not speak Russian, which means that the opportunity to get work is tiny. "They are experiencing great difficulties because it is now winter and it is very cold, and the government offers no assistance whatsoever to those who want to seek asylum," says Yastreboy. "Some receive money sent by the family, others find informal jobs. They do not pay them much, but it's already something." The application for asylum does not appear to be an option either. According to official data, in 2017 Russia granted refugee status to only 33 people in total. ID Fans were originally created to make it easier for fans to enter Russia for the World Cup. The validity of the document was linked to the dates of the World Cup, but the authorities extended it until the end of 2018. According to the Ministry of Interior, when 2018 ended, some 12,000 people were still in Russia, although the document had expired. The country's security services have been able to reduce that number to 5,500. Authorities plan to deport everyone by the end of March.